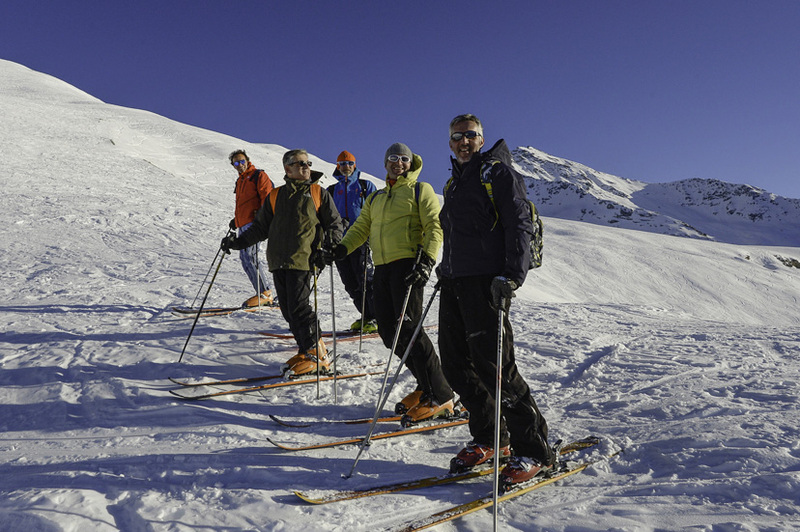 We organize ski trips from the chairlifts. 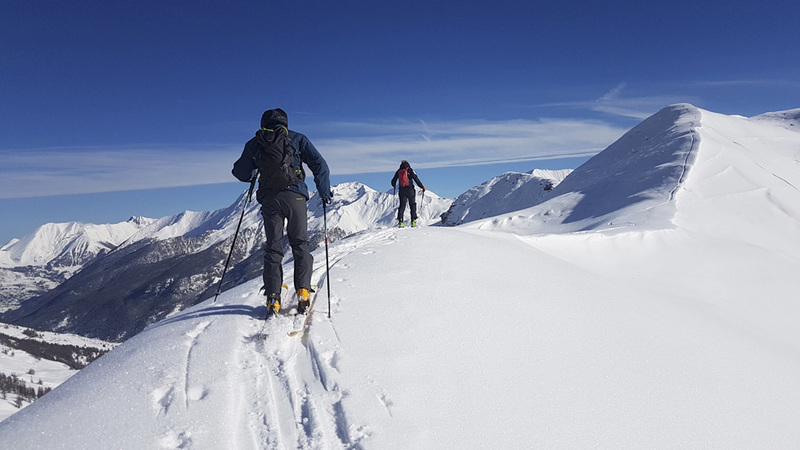 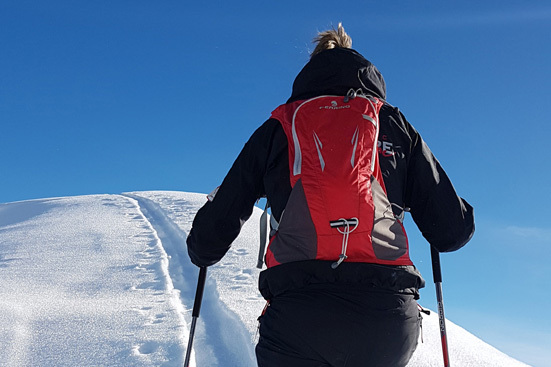 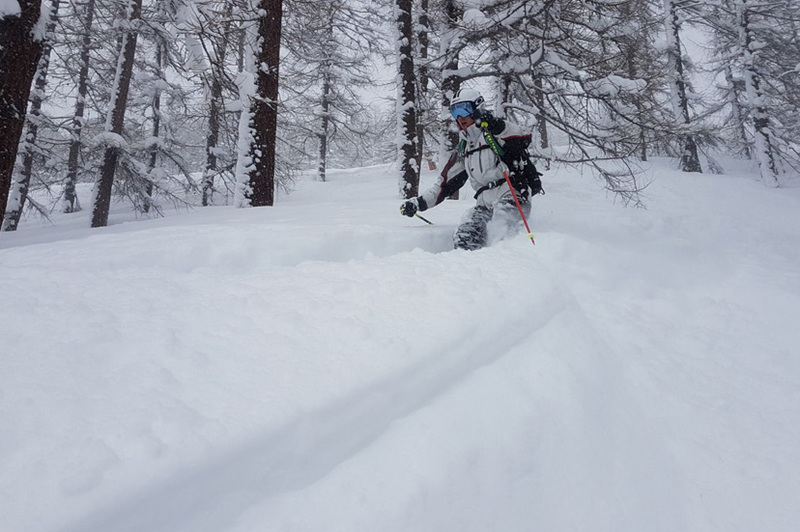 Ski mountaineering and off-piste skiing to discover the beautiful territory of the Alta Valle Susa and Sagnone, with exciting itineraries and magnificent views. 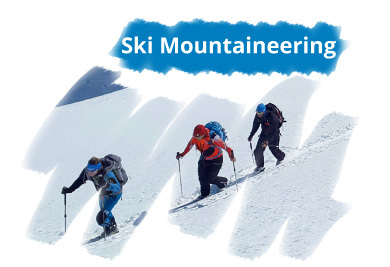 We propose approach courses, for skiers who want to start the practice of ski mountaineering and off-off-piste a safe and fun environment. 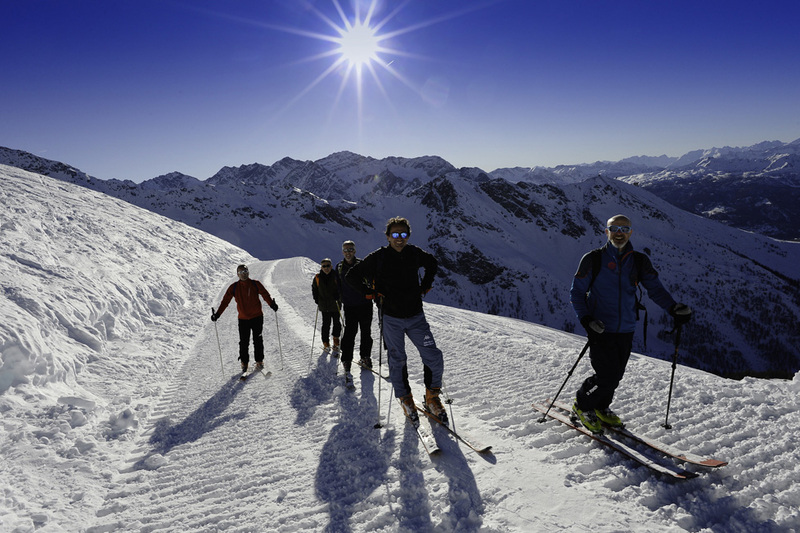 Also activities for experts. 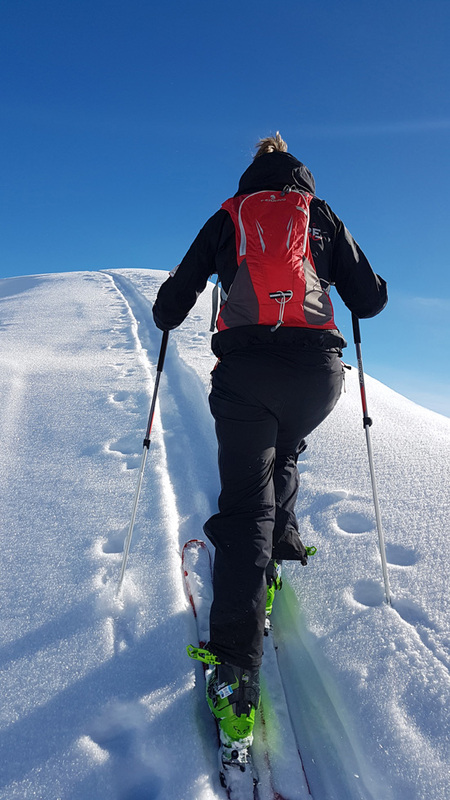 In the approach courses we will take care of the technical aspects of skiing on different types of snow and slopes, giving a lot of space to learn safety techniques, with skins, knives and crampons. 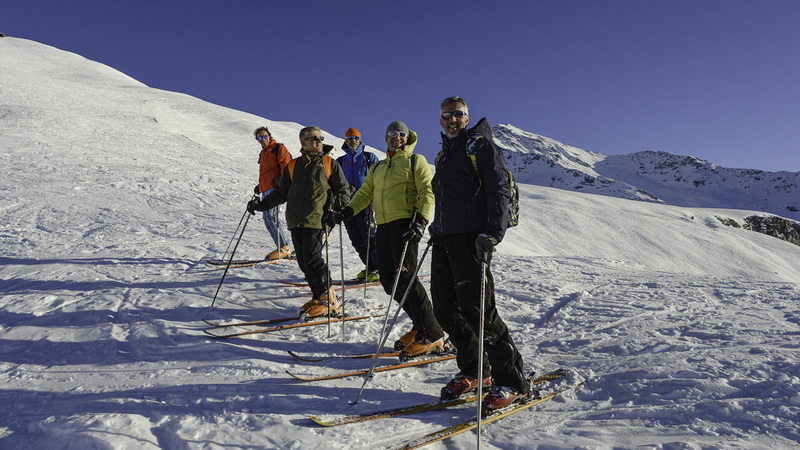 We offer both private and group lessons or organized groups that will be taught by specialized instructors and experts of our territory. 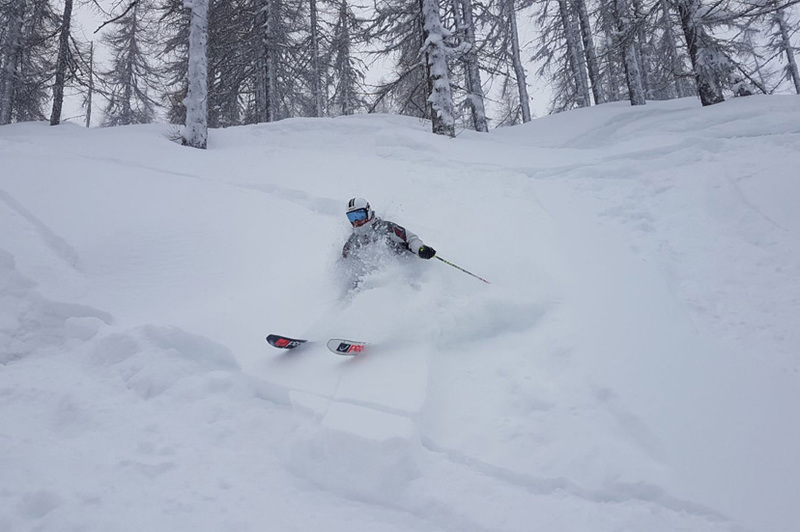 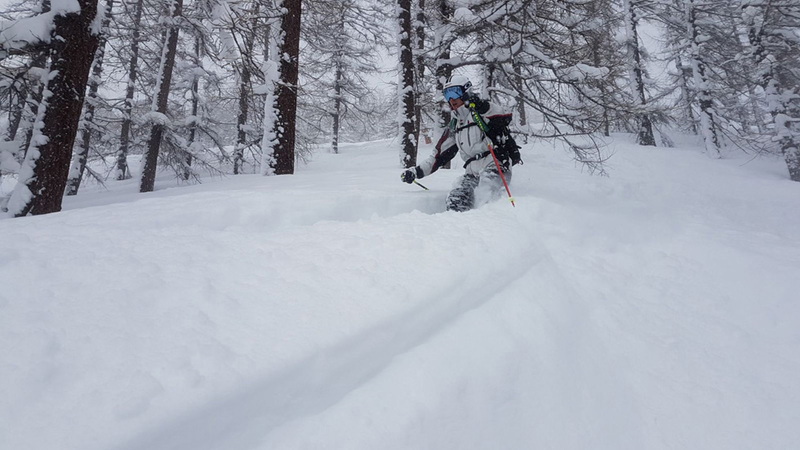 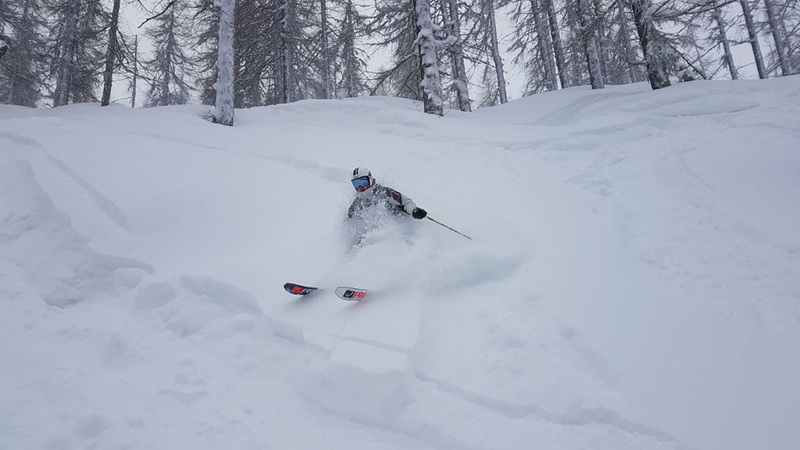 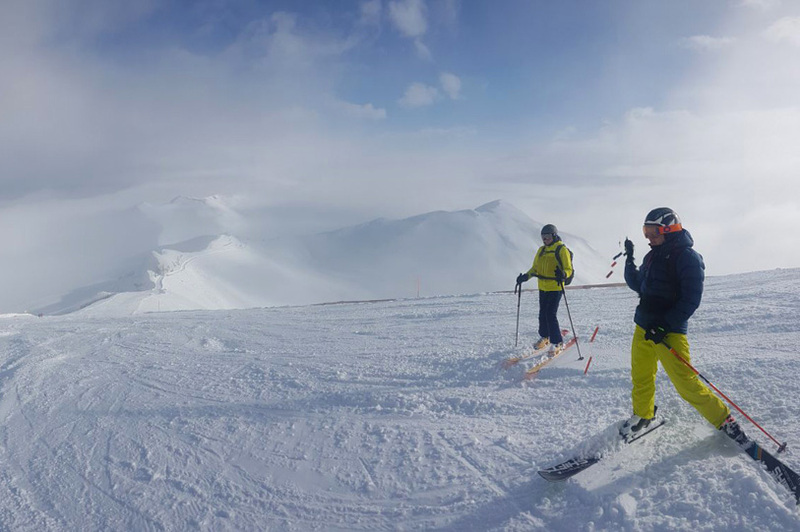 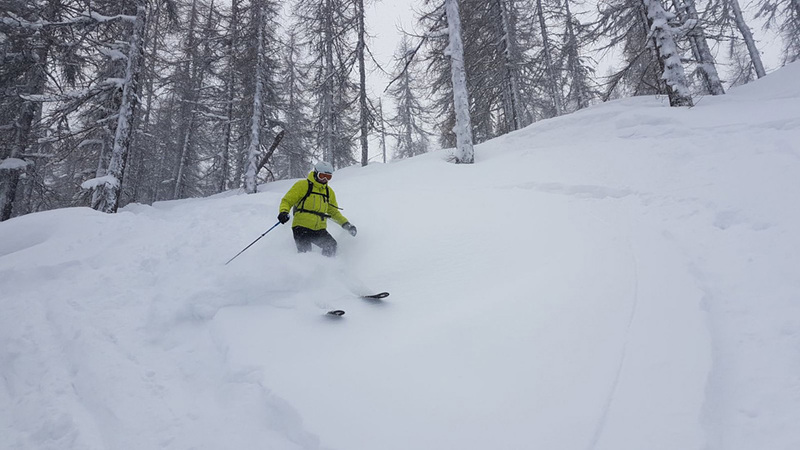 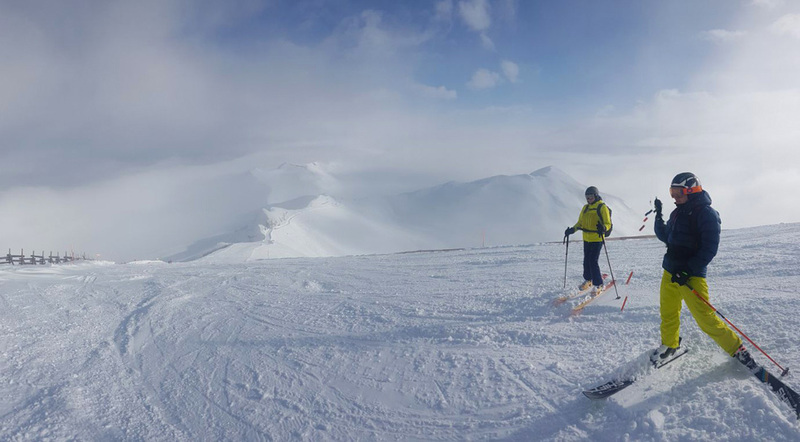 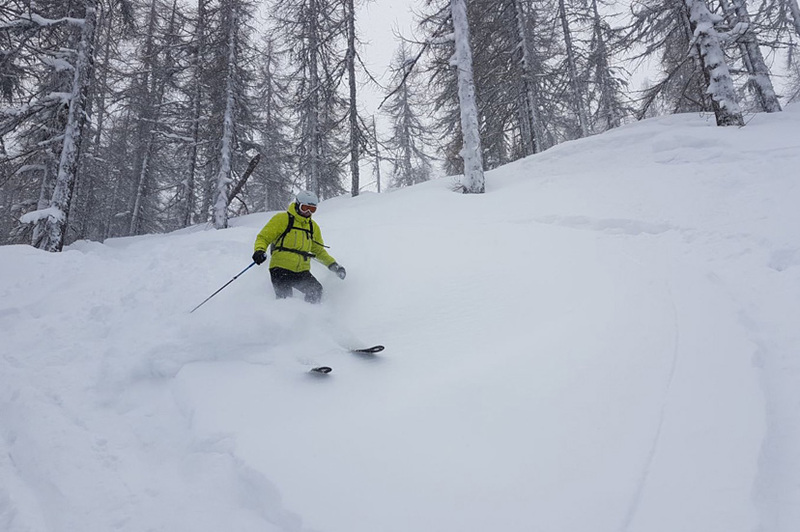 our instructors and in this case the mountain guides will chose the best routes for you, which best suit your skiing level, allowing you to make the most out the experience out our alpine arch from top tracks in complete safety. 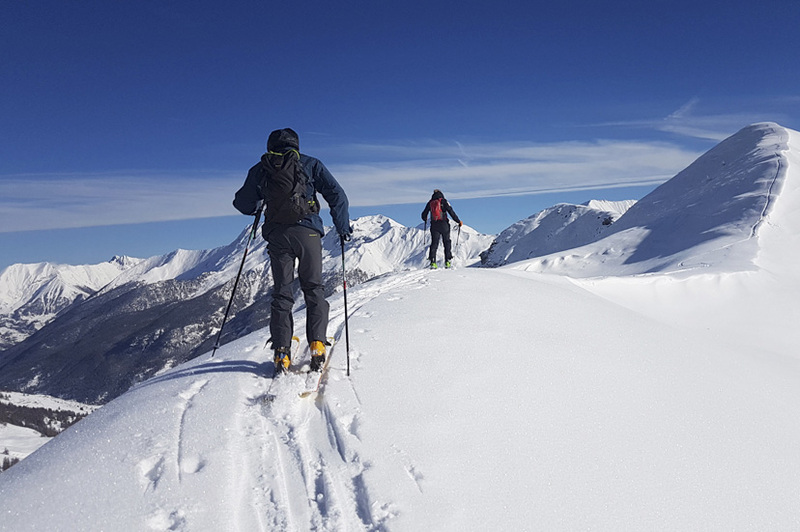 For those who want to domiate the whole, with us you can do it by helicopter, thanks to the eliski company in Sestriere, just a few steps from the ski lifts.